Scooters Australia Brisbane is a locally owned company, centrally located in Chermside and specialising in mobility scooters. Having operated within the local community for years, we remain passionate about providing quality and reliable mobility options to ensure our customers continue to live without limits. 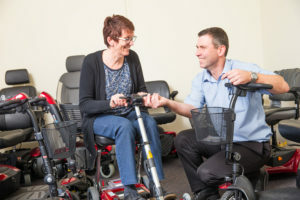 We pride ourselves on showcasing a comprehensive range of mobility scooters and power chairs at a competitive price, all provided with the good old fashioned customer service our customers have come to expect. Our trusted and highly trained in-store advisors are always ready to offer their insight and experience to help find the scooter that best complements you. 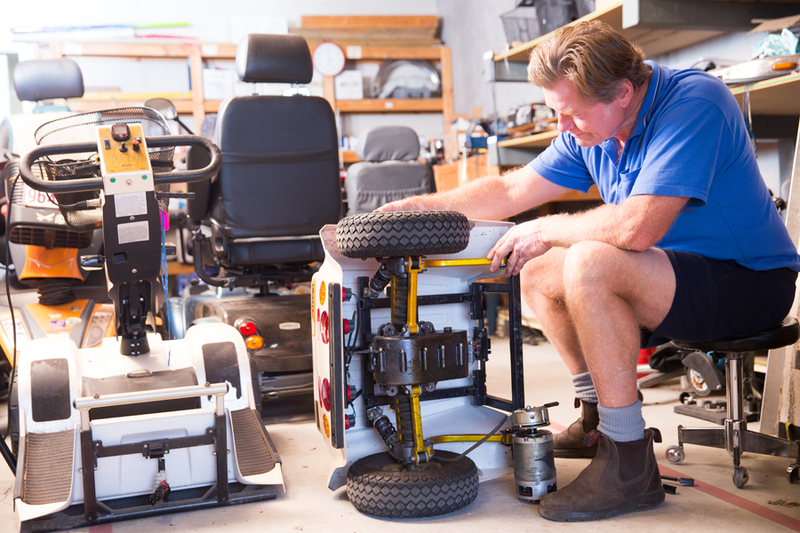 Their ability to ask the right questions as to your needs along with identifying obstacles and difficulties allow us to recommend the scooters best equipped to meet your own personalised needs. Scooters Australia is committed to getting you back, out and about, as fast as possible with our streamlined purchasing and delivery processes. Experience the difference first hand, by trying your scooter before you buy. Our no obligation test drives will give you piece of mind and can even be offered on lines that may not usually be kept in store. 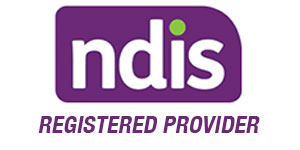 We can help facilitate Centrepay and Certegy payment plans providing flexible payment options. Free Delivery and Set Up is included. 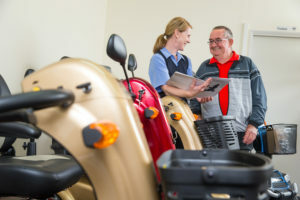 Let our delivery advisor help you familiarise yourself with your scooter, and how to stay safe and maintain it into the future. Knowing the key function your scooter plays in life we are also proud to offer ongoing support over the life of the product. Never miss a service with our ongoing annual Phone or Email reminders. Convenient Mobile In Home Technician Support for continued maintenance and repair of our products. Free warranty callouts within South East Queensland by our highly qualified maintenance team. 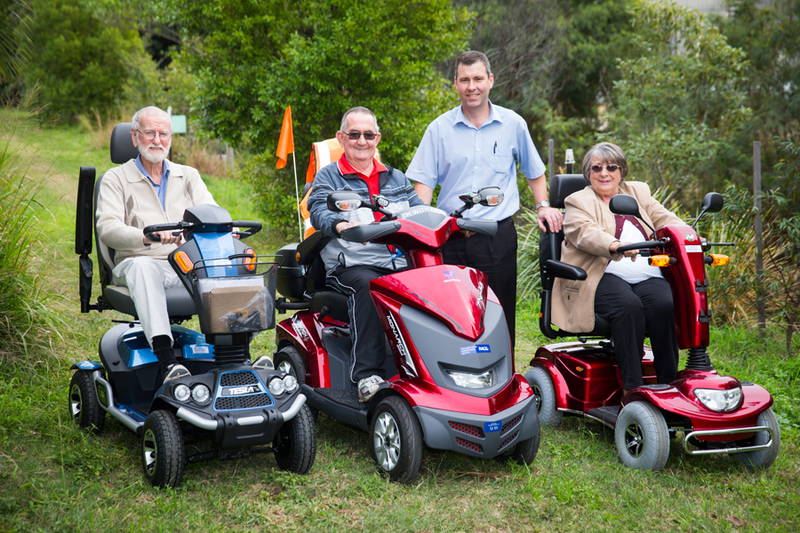 Our fully accessible showroom is easy to find and includes free onsite parking so why not come in and explore your mobility with Scooters Australia Brisbane.